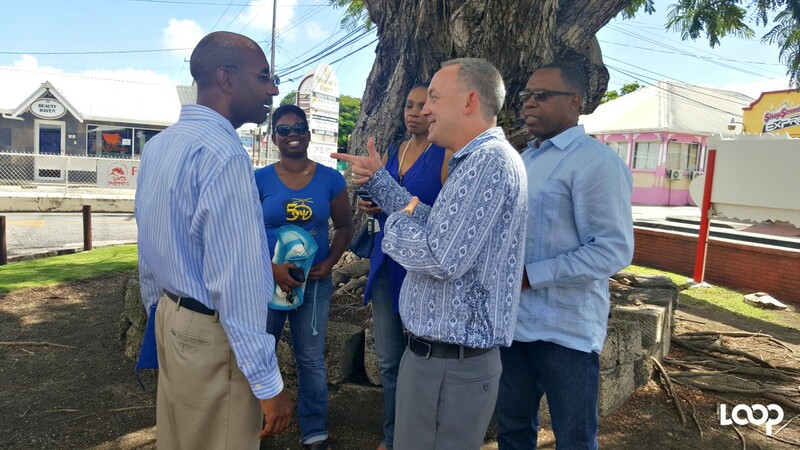 Technical expertise and equipment are en route to Barbados to assist in alleviating the sewage problems being experienced along the south coast. The Barbados Water Authority (BWA), and the Ministries of Health and Tourism issued a joint statement today outlining the steps being taken to mitigate and contain the situation. According to the statement, overseas support and equipment should arrive within the next few days allowing the BWA to start to effect the first phase of the corrective work. Describing the challenges in its South Coast network as “complicated”, the Authority has revealed that over the long-term a complete overhaul of the plant will be necessary and additional overseas support will be needed. 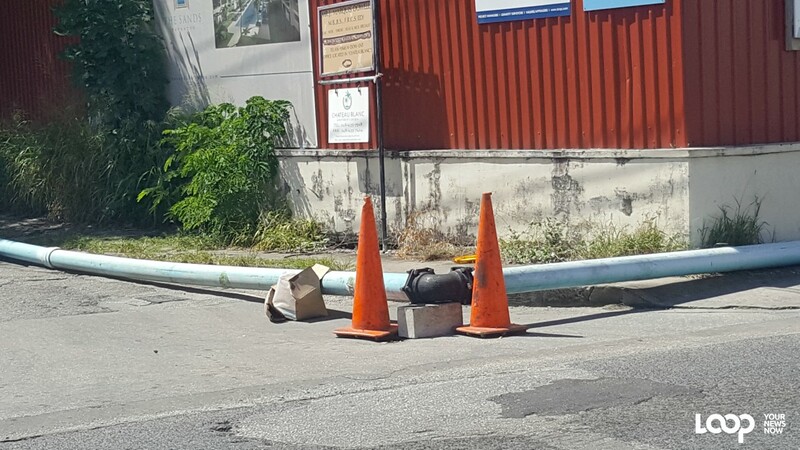 The BWA has identified a major blockage in its pipes at Worthing, Christ Church, as a significant contributor to the current problem and explained that the equipment being imported would allow its engineers to assess the extent of the blockage and determine how it could be cleared. In the interim, continuous monitoring is occurring and crews are in place to flush and sanitise all affected areas, the agency disclosed. 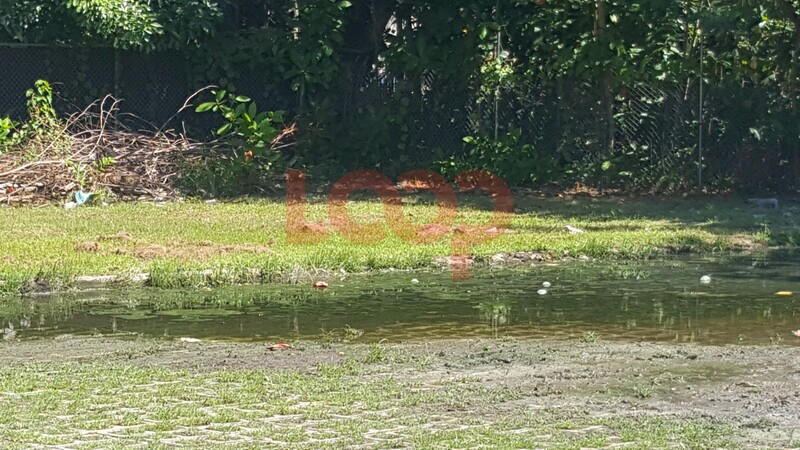 The Ministry of Health’s Environmental Health Department has also responded to the developments on the south coast by implementing a number of public health strategies. These include increasing its complement of environmental health officers in the area and implementing an enhanced sanitisation programme, as well as education and training programmes for restaurants and food businesses. Yesterday, Sunday, December 10, 2017, there was a press briefing at the South Coast Sewage Treatment Plant. It was to update the public on the BWA's ongoing strategy to manage the current challenges with overflows in the Hastings and Worthing, Christ Church areas and following it, there was a walkthrough of the affected areas and a visit to the Bay Street Lift Station which is being recommissioned.